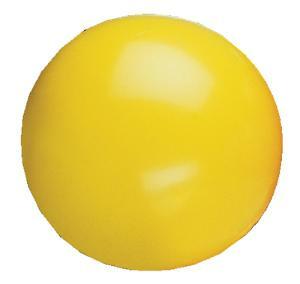 Home > Educational Materials > Physics Educational Materials > Physics Educational Games > Round Balloons, 4"
Great for classroom projects and demonstrations. Caution: WARNING: CHOKING HAZARD. Children under 8 years can choke or suffocate on uninflated or broken balloons. Adult supervision is required. Keep uninflated balloons away from children. Discard broken balloons at once.